At Seiffert Industrial, we offer a wide variety of laser alignment systems. When you need pointing and line lasers for industrial use, take advantage of our LL-1100 series of systems. 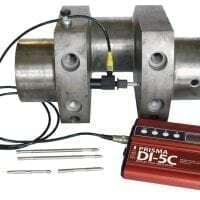 We also offer systems from the LLG-1550 series. 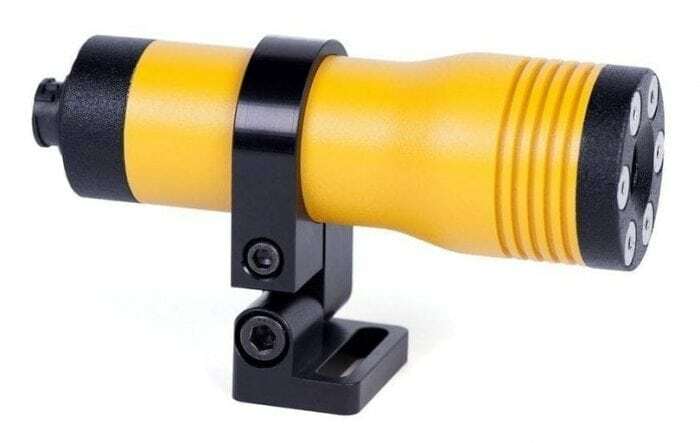 These systems can produce a laser line of 4°, 15°, 35°, 45°, 60°, 75° and 90°, in addition to cross line patterns and collimated spots. 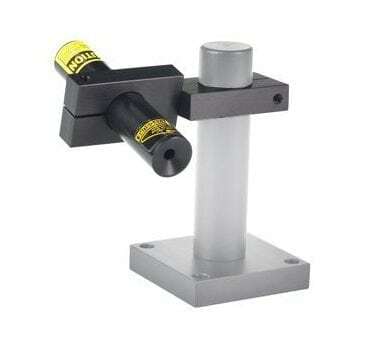 These Line Laser Alignment Systems have an output power of 1.0mW to 50mW. Operating voltage is from 3 to 5 VDC with an operating current of <30mA, with an operating temperature of -10°C to 50°C. 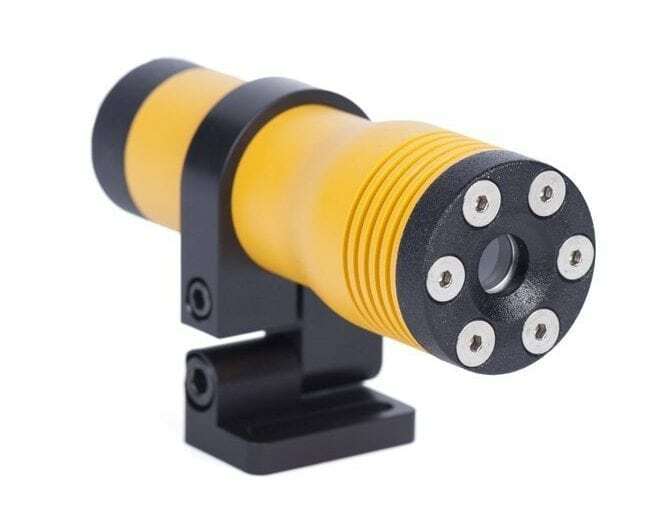 The laser line, cross line pattern and the collimated laser spot are factory focused at 1m and can be used up to 6m with the proper optics or they can be set at other distances to order. It’s your choice: a Laser Line, a Cross Line or a Laser Spot. 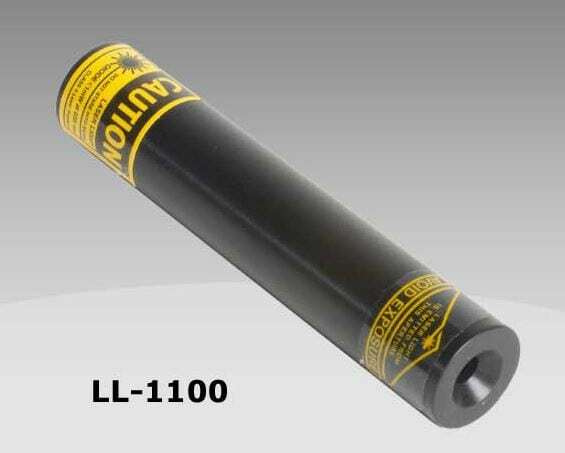 The LL-1100 and LLG-1550 series are extremely durable, and are water, shock and dust proof. In fact, they have an environmental protection rating of IP 67. They work with an AC adapter and an output of 4.5 volts DC at 700mA. 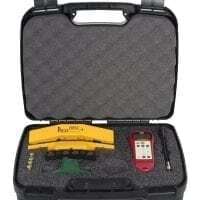 Regardless of the system you choose, trust our laser line pointers to get the job done. For more information about our pointing and laser alignment systems, contact Seiffert Industrial today.